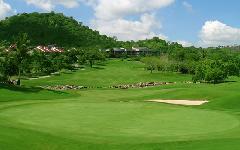 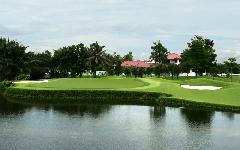 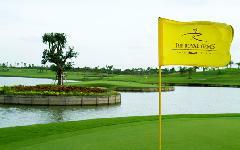 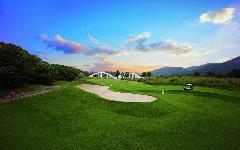 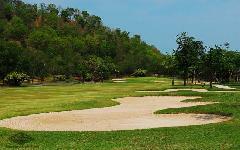 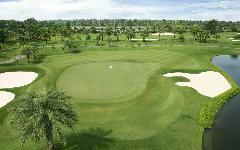 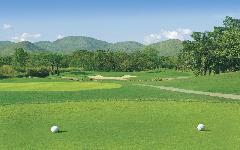 Best Ocean Golf is a golf course on the most challenging places in Bangkok. 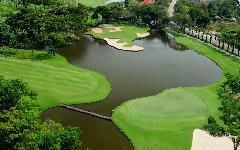 The layout of the stadium will have a water barrier across the water on either side of the fairway and every hole . 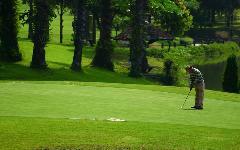 Golfers need to plan a great player , so it will work out well . 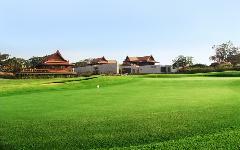 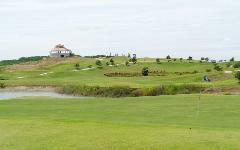 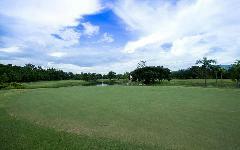 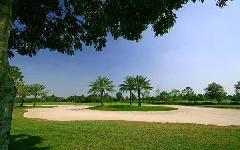 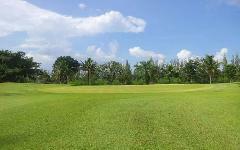 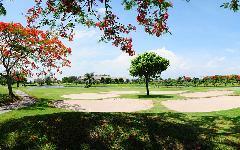 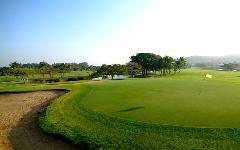 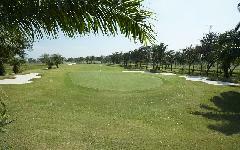 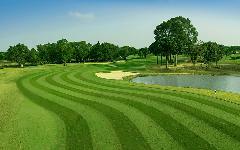 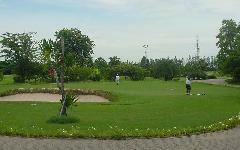 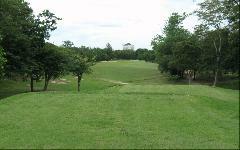 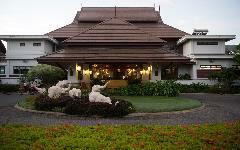 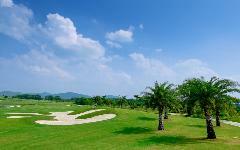 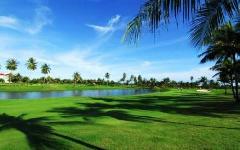 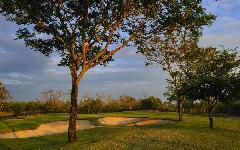 The golf course is beautiful Lush fairways and greens are fast and are always in good condition . 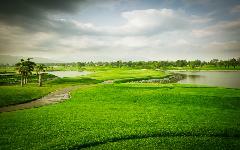 Championship courses which offer challenges for golf enthusiasts of every level as well as top professionals, And , while offering exciting golf , these courses also provide the most spectacular and serene mountain vistas and climate. 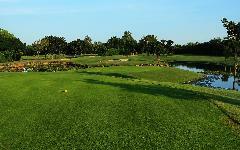 This world-class golf course consists of 27 holes on 700 acres and each hole is different depending on its environment. 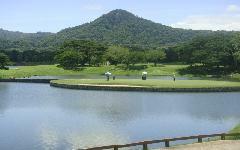 Mountain 9 is 3,446 yards in length around the beautiful mountain style hills and Lake 9 is 3,419 yards in length with a stream running through it, while Valley 9 is 3,619 yards surrounded by picturesque mountains. 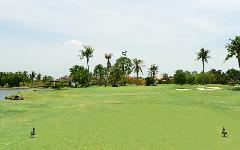 These nature conditions have been created to offer the golfer a challenging golf course for each to try their particular skills and ability. 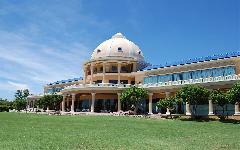 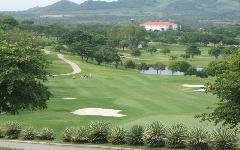 Is located amongst then mountains north of the city of Pattaya and is cooled by the breezes blowing across the golf course. 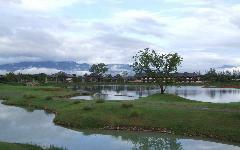 The Khao Kheow national park with lakes and water-fall are located only a few minutes drive from the club house. 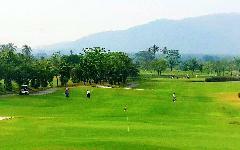 It's a great day fro relaxation not only for golfers, but also for family members who are seeking time in the natural beauty of our country. 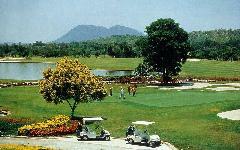 Riverdale Golf and Country Club. 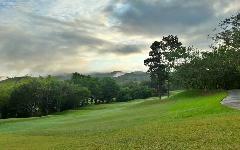 This golf course is surrounded by beautiful hills and trees. 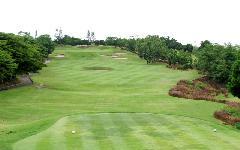 The fairways at every hole is designed in such a way as to create an undulating landscape to increase the level of challenge. 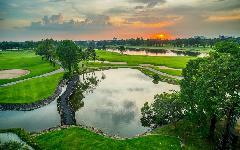 With sandpits on a wide fairway, plus other obstacles surrounding the green, Royal Ratchaburi challenges golfers with every hole.